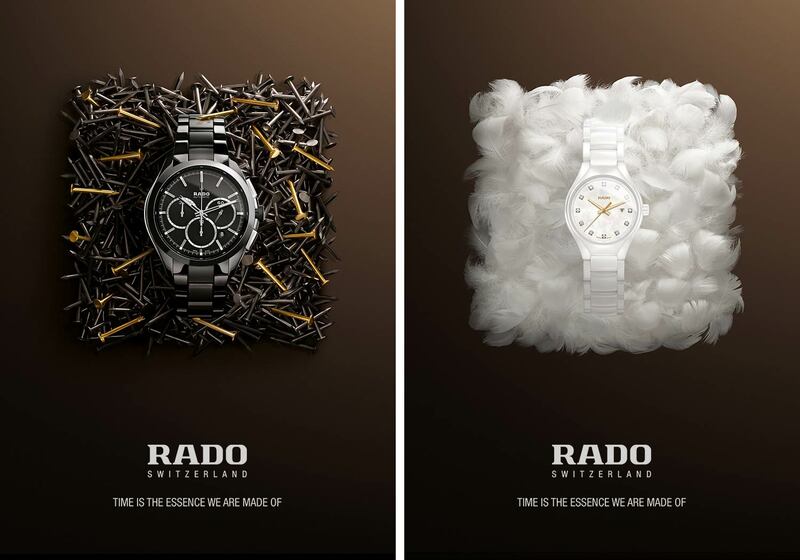 RADO. WORLDWIDE CAMPAIGN. PUBLICIS. MILAN.